After visiting dozens of store looking for a wedding lehenga my search ended at Poshak. 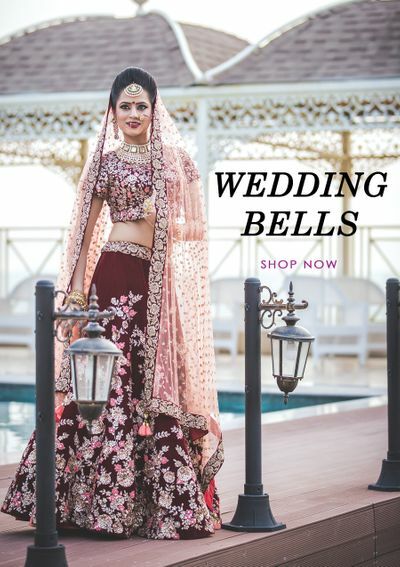 I told them I am not looking for a typical red wedding lehenga but something in soft pastel color since mine was a summer afternoon wedding so did not want any loud colors. . So as per my choice I was shown number of lehengas out of which I feel in love with baby pink lehenga & silver choli. 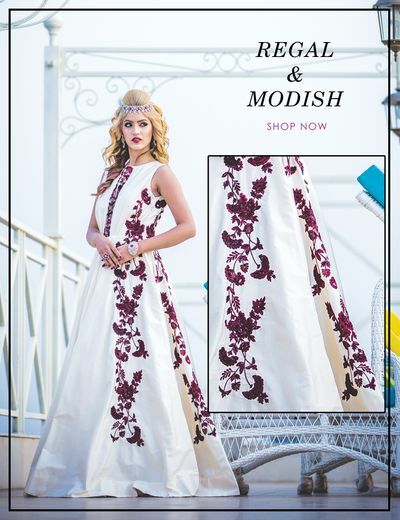 Lehenga had a huge flare and I felt like a princess on my Wedding day.